Drug test on the horizon? If so, ensure that you pass with flying colors with our Toxin Rid 1 Day Detox program. 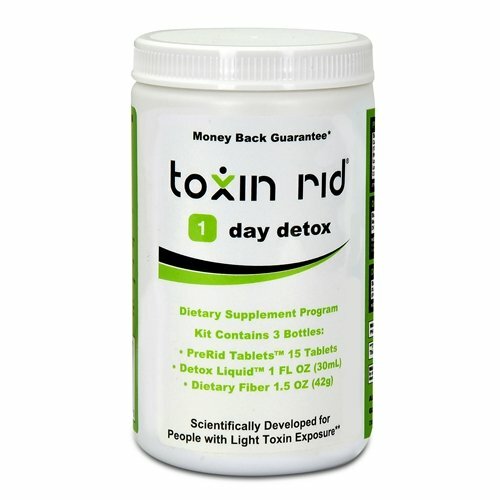 Toxin Rid is completely natural, contains no fillers, animal products, or synthetics, and uses herbs, minerals, and vitamins to safely and comfortably flush toxins from your system. 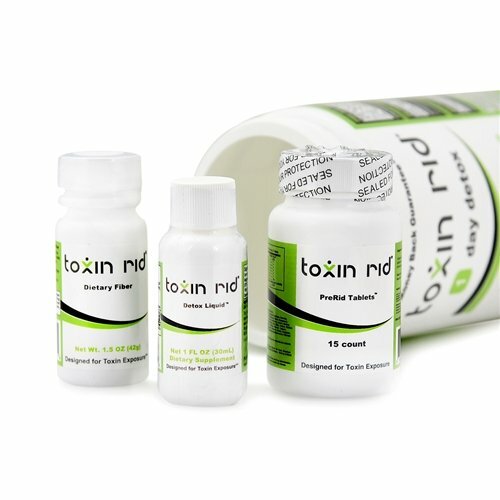 In as little as an hour, Toxin Rid will cleanse your blood, urine, and saliva of unwanted drug toxins. The three-part system includes pre-rid tablets, dietary fiber, and a liquid detox component. So powerful, it can safely detoxify your system for light users of toxins. Best of all - it really works! Our 100% money back guarantee from the manufacturer allows you to detox with confidence. Order today, or contact us at 1-866-837-8253 to learn more! Drink half of the detox liquid with 16oz of orange juice, distilled or filtered tap water. Do not eat or drink any more fluids for two hours. More the instructions and received no refund. I will not recommend this product if you really want the job. Moreare: you will become acquainted with your toilet because you will be there all the time once you start.